Welcome back, everyone, to another week of Science Fiction Fantasy Saturday. 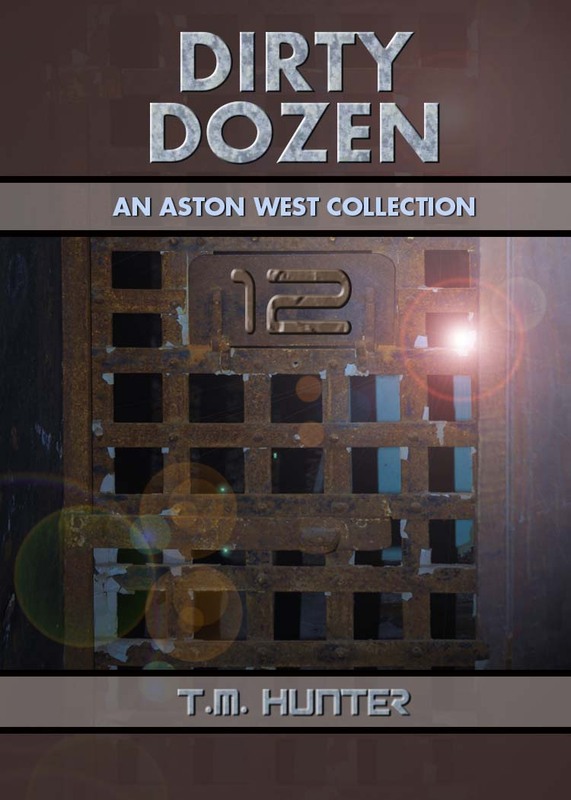 As mentioned in prior weeks, my new Aston short story collection Dirty Dozen is now available over at Amazon, I figured I'd continue on with the snippets from the last several weeks. Hope you enjoyed it! If so, pick up a copy from the link above. And not to worry, edits are still going on with my next Aston novel, All Good Things.